Lots of good deals available on October cruises sailing from Galveston! 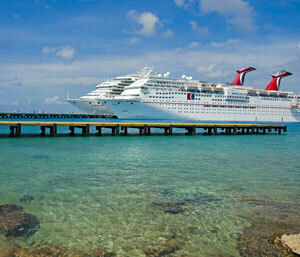 The cruises featured below are available for as little as $60 a day (per person, double occupancy). That’s a great deal on a vacation getaway. October 9 – 7 Night Royal Caribbean Liberty of the Seas Cruise to Roatan, Puerto Costa Maya, and Cozumel. From $389. Some of the best deals on July 2016 cruises from Galveston come at the end of the month. 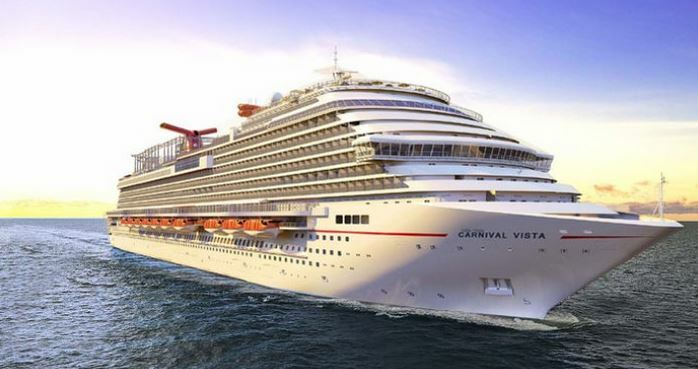 The July 30th cruise on the Carnival Liberty and the July 31st cruise on the Carnival Breeze are currently priced lower than the same cruises in the earlier part of the month. 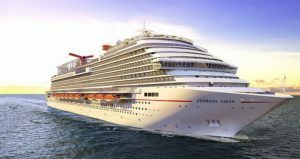 CruiseDirect is offering an exclusive onboard credit of up to $1,000 for Carnival cruises booked through their site. They’re advertising this as a drinks credit, but under the terms and conditions section, they say it can be used for other onboard activities. 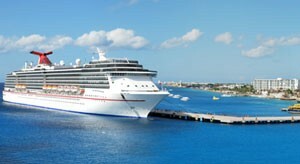 You’ll find links to the full terms and conditions in the “bonus offers” section of each cruise listing on their site.